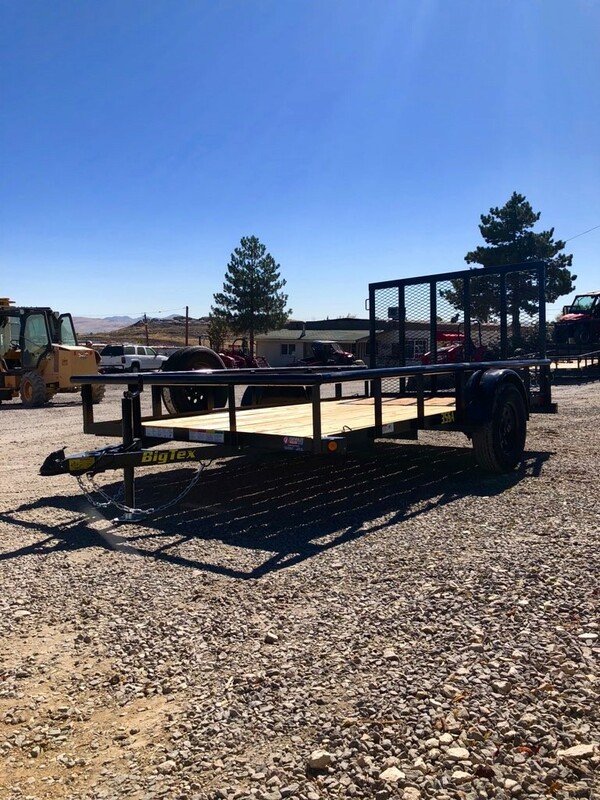 Versatile Utility Trailer with a Pipe Top Rail. 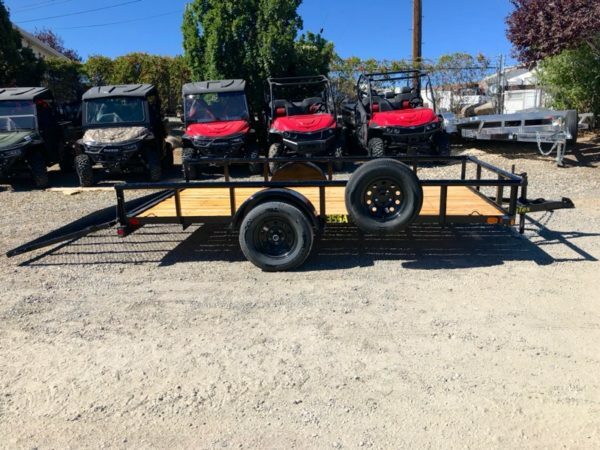 This Big Tex Model 35SA-12BK 6 1/2 x 12 Single Axle Utility Trailer Includes Round Tube Top Rail, 4′ Expanded Metal Gate, and Spare Tire. 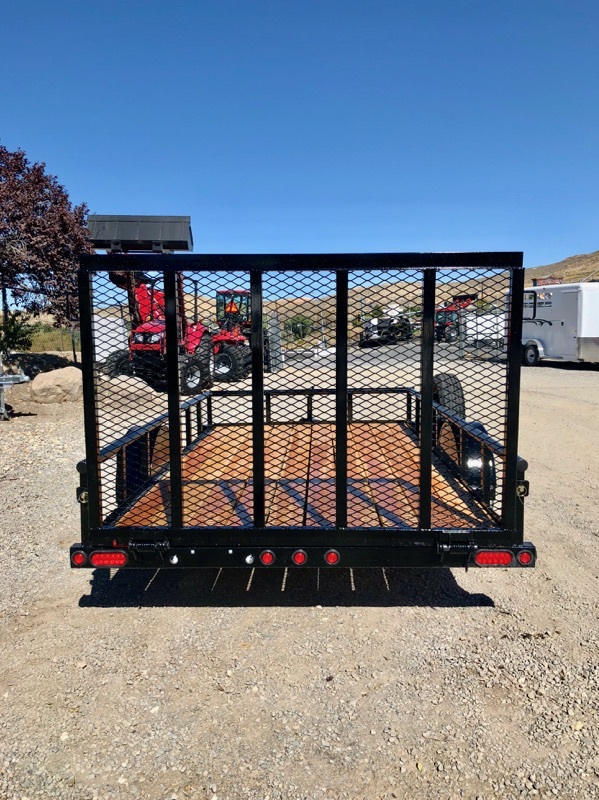 Every Trailer, Tractor and UTV Purchase at Featherlite of Reno Comes With This! 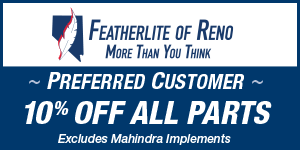 © 2019 Featherlite of Reno. All Rights Reserved.